Two Tiny Homes That Are Sure to Make You Smile! The Tiny Homes movement is going steady and strong in today's housing market, and we totally get it. Also known as the Small House Movement or Tiny Homes Movement, it's simply a way to describe the social movement that promotes living in exactly that...a "tiny home". And when we say "tiny", we mean it! 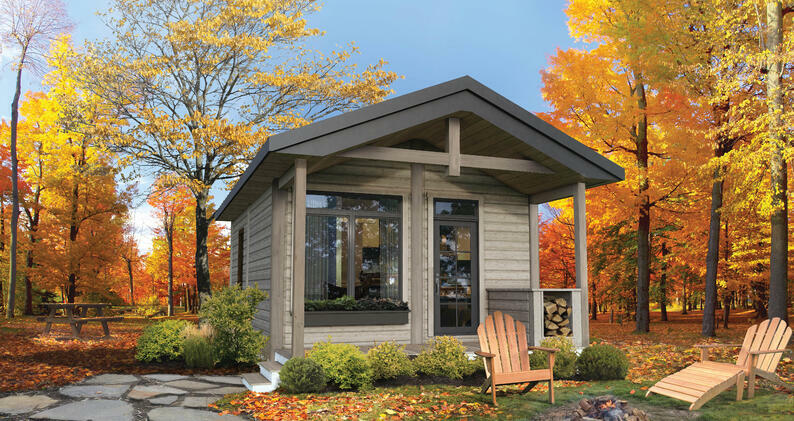 A typical tiny home is a residential structure that is around, or less than, 500 square feet. Why is a "Tiny" House so popular? Typically, the stigma has always been, "the bigger, the better", However, a handful of years ago, the trend (for many) started to go the other way, and before you knew it, the tiny house movement became a phenomenon and was featured all over magazines, televisions, social media, and more. If you conducted a poll of tiny house owners, it's likely the number one answer you'll get when asked why they built the way they did, is efficiency. A house of that size is eco-friendly, and obviously costs less than a home of a more "traditional" size. 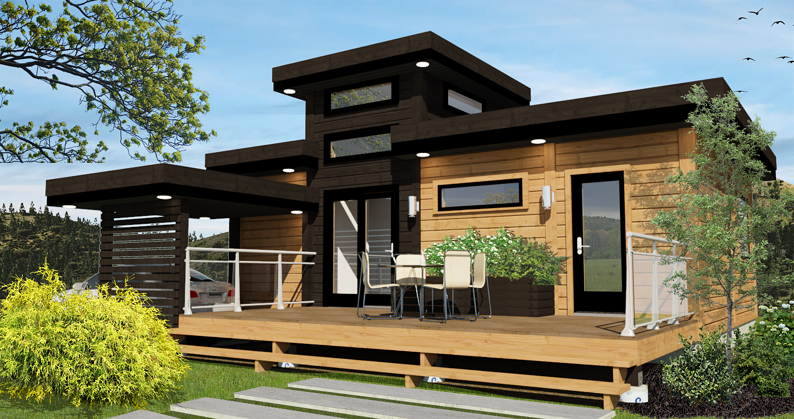 Is the Tiny House Movement Here to Stay? We think so. However, this type of home will appeal to a smaller percentage of future homeowners. 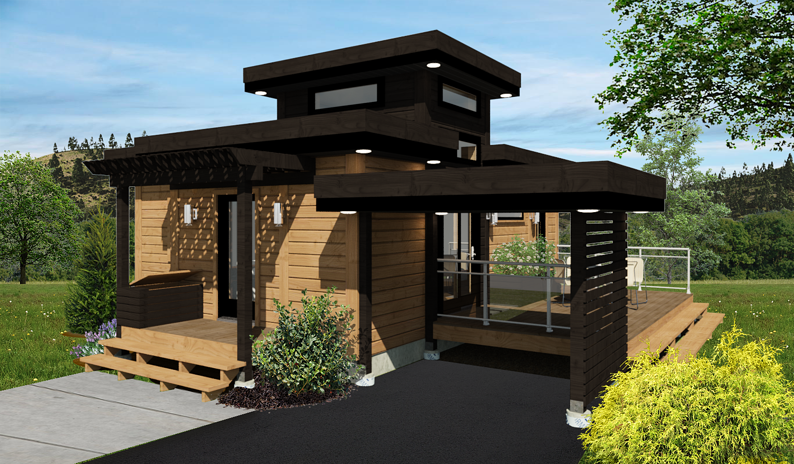 As you likely know, Timber Block Engineered Wood Homes can build a home of any size - from 500 square feet (or less!) to 10,000 square feet (or more!). When the demand for floor plans of this size was brought to our attention, we were more than happy to accommodate, and added the following 2 models...enjoy! Download the Geneva floor plan here. Download the Vista floor plan here. Timber Block is proud to have the ability to build the home that suits you. From customizing one of our dozens of models and plans to building straight from your very own ideas, our design team can create the home you've always wanted. No matter the size or style, every Timber Block home is constructed using our award-winning patented system building process. Contact us anytime to learn more.